R.E.M. 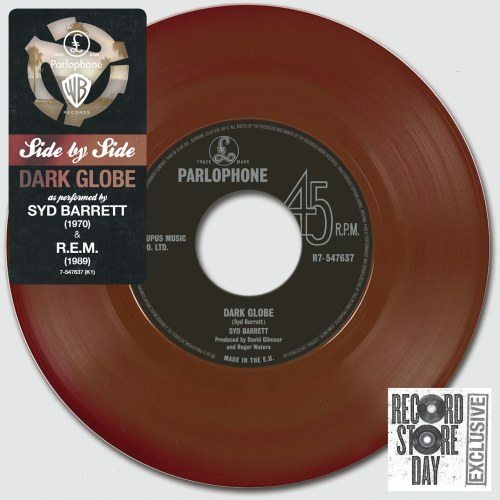 will be a part of Record Store Day once again and this time around we’ve got a special treat: a 7″ marbled brown vinyl 45 RPM of “Dark Globe” performed by both Syd Barrett and R.E.M. as part of the “Side by Side” series. Visit recordstoreday.com for more nfo and be sure to support your local record store all year long but especially on April 18, 2015.